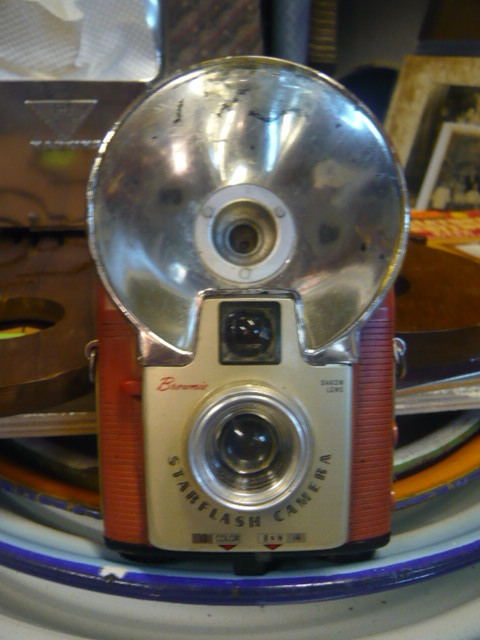 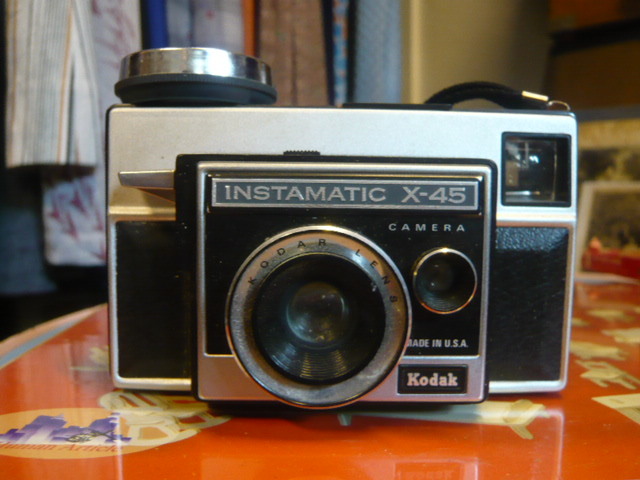 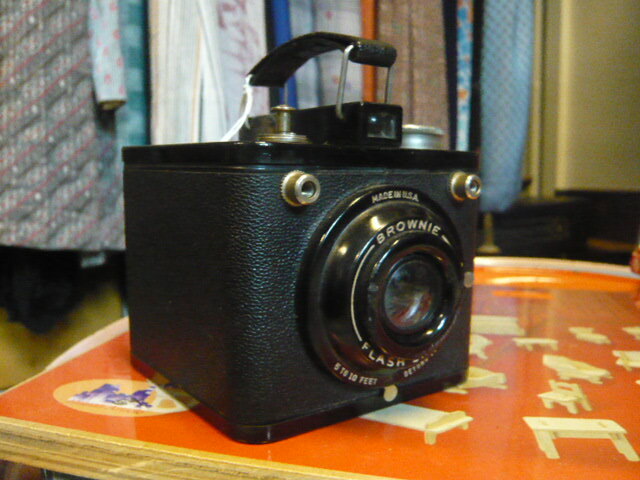 We’ve had many customers fascinated with the old cameras we have – and it’s always a thrill when we meet people who can tell us more about these cameras. 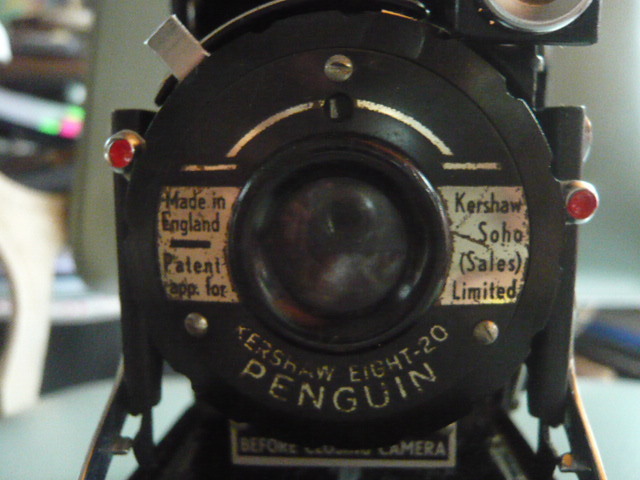 Can you tell us anything about these fascinating models? 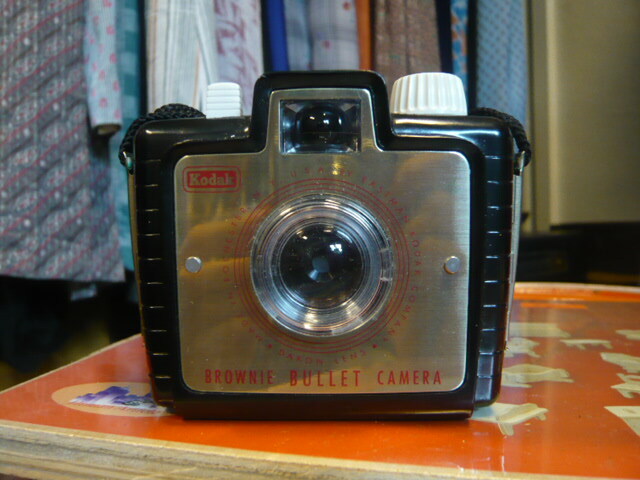 All cameras are sold as they are. 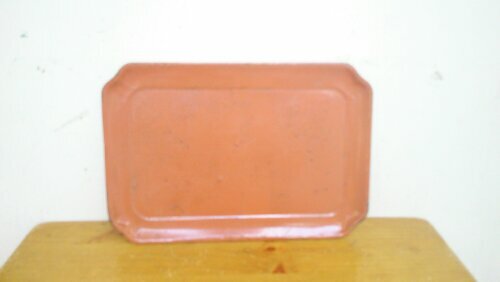 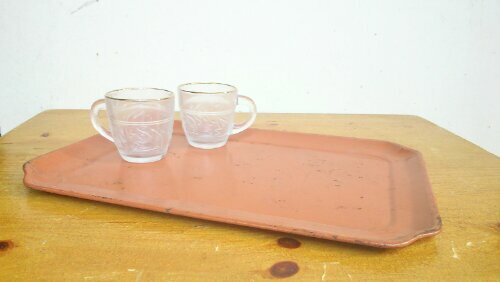 The orange tray in the pictures is also a new arrival – it’s metal and perfect for a grouping of your favourite items. 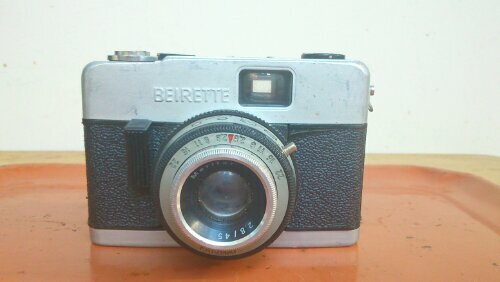 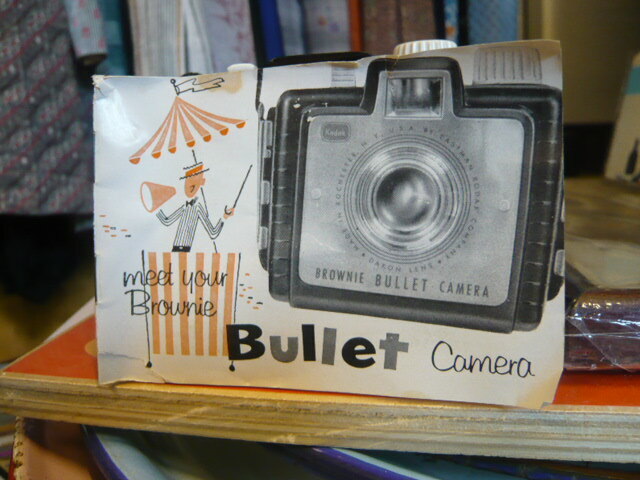 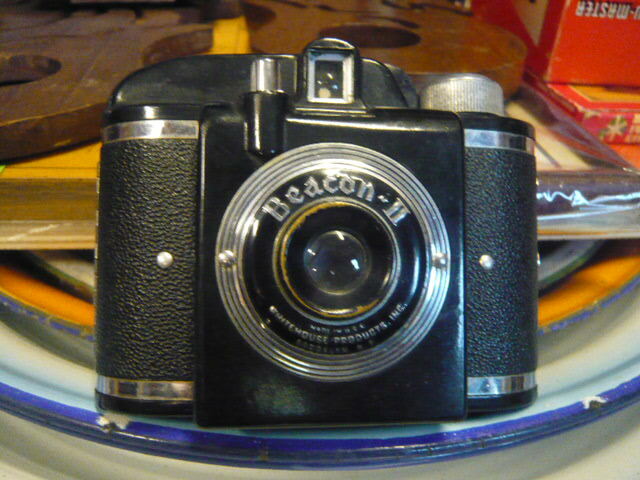 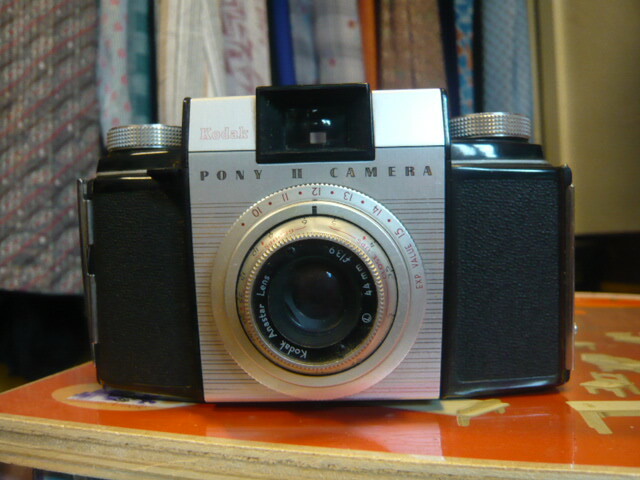 A new batch of cameras just in! 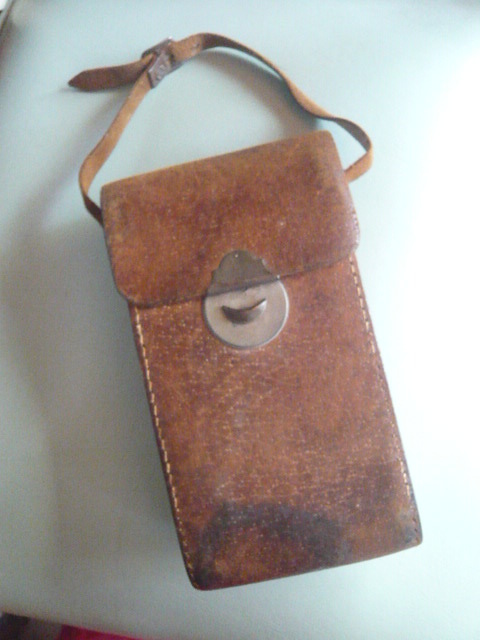 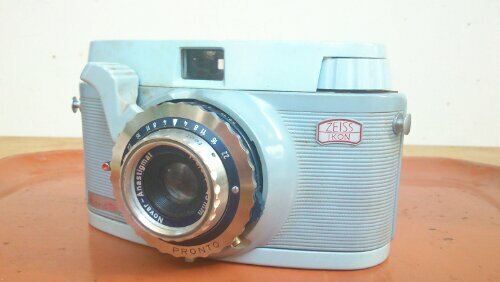 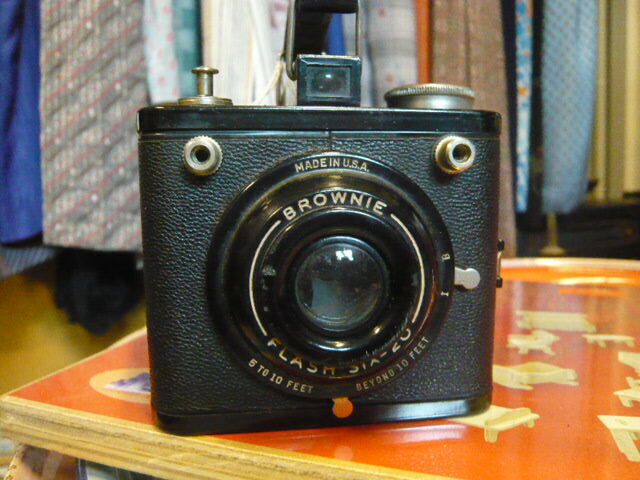 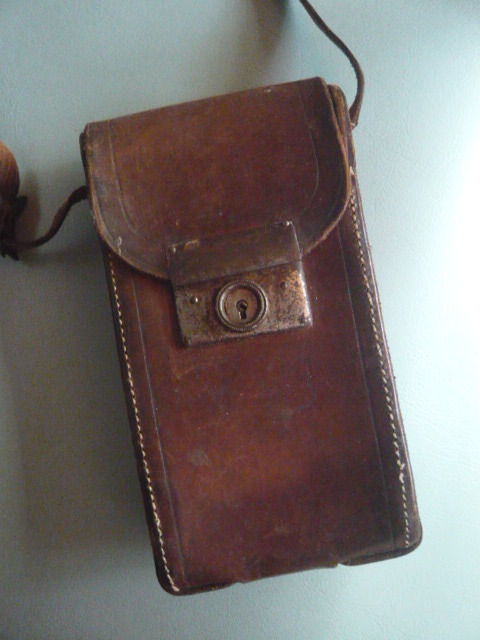 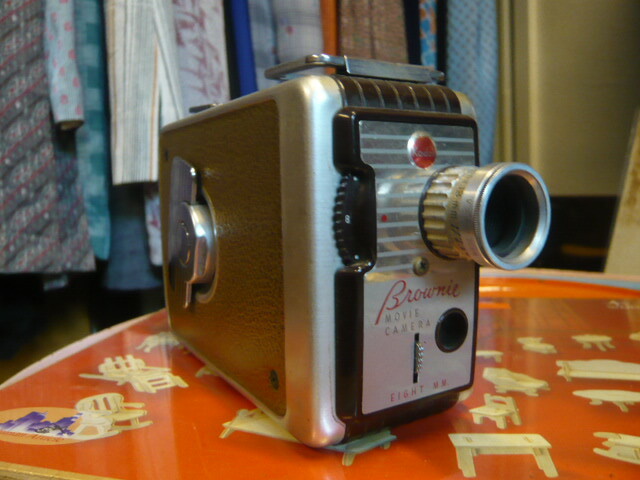 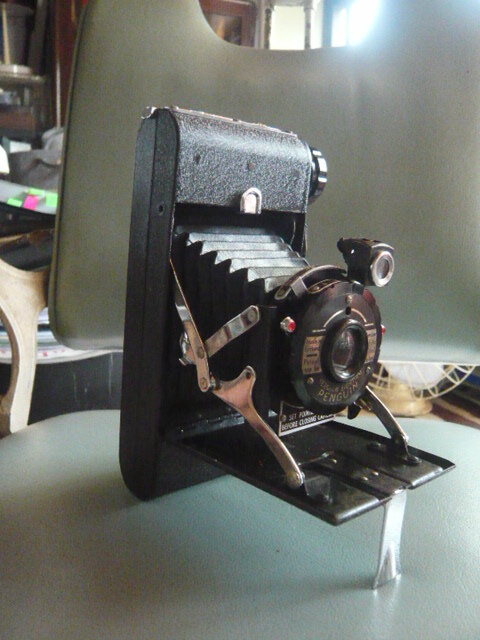 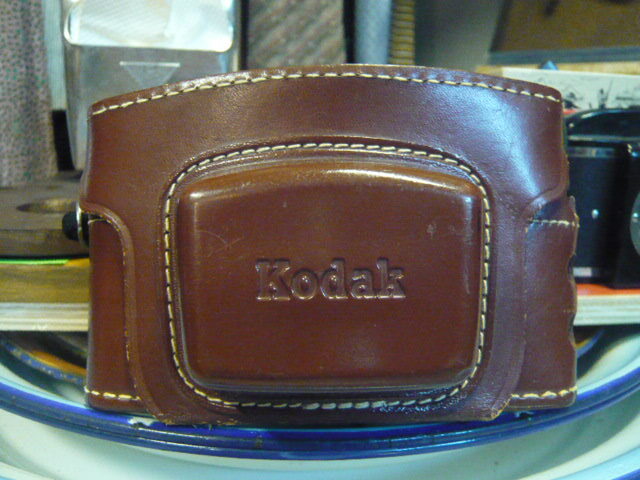 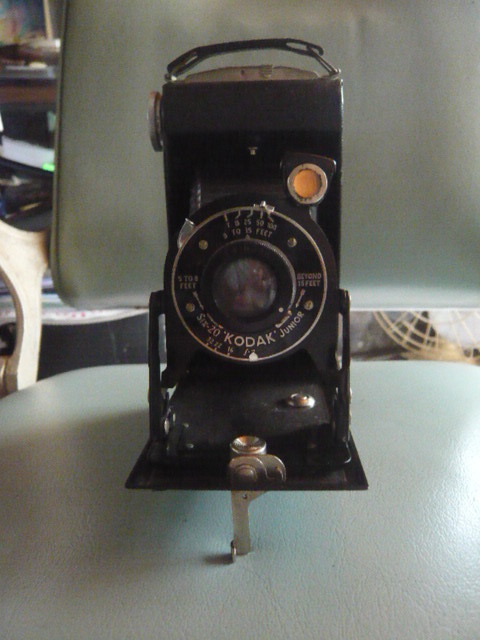 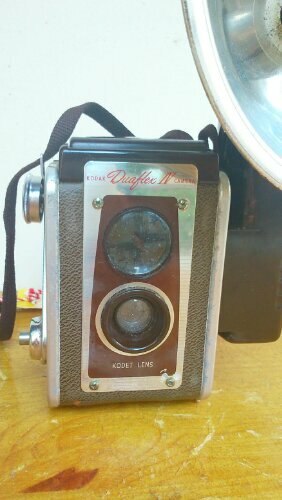 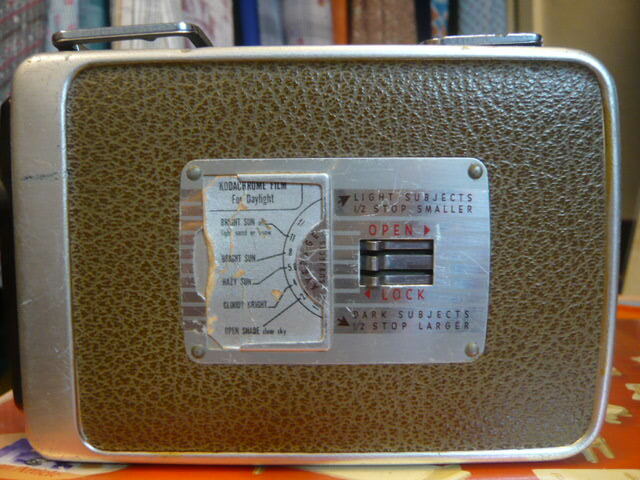 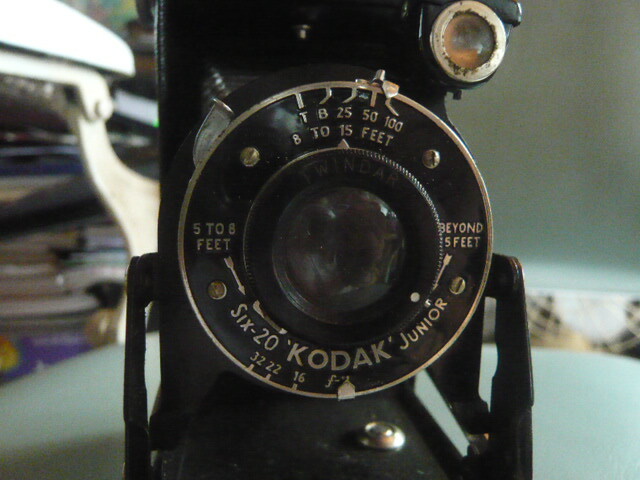 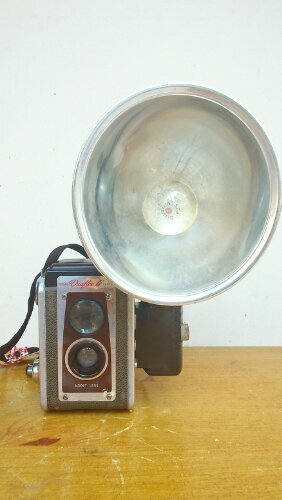 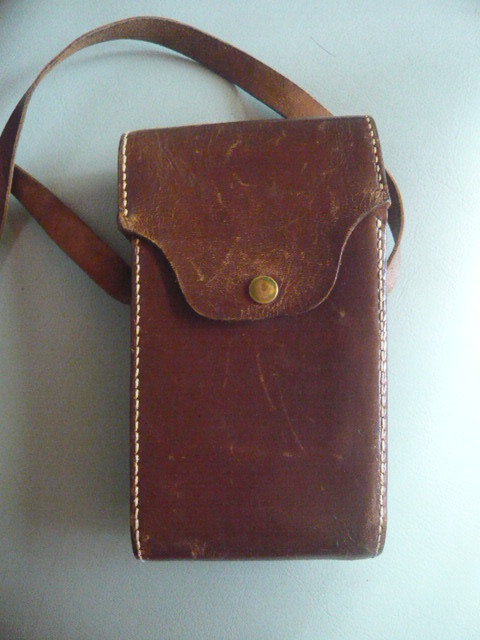 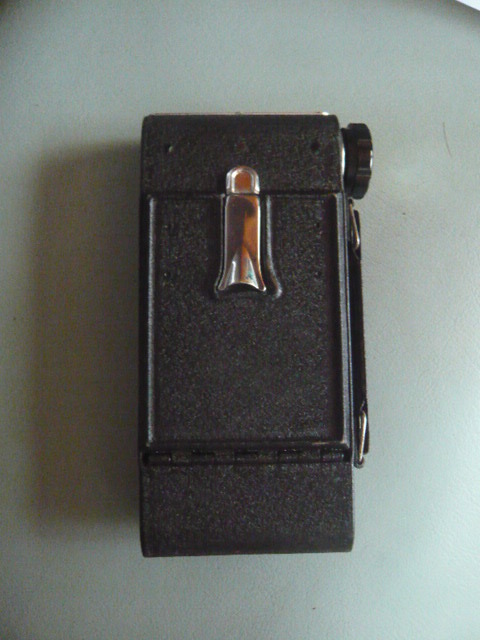 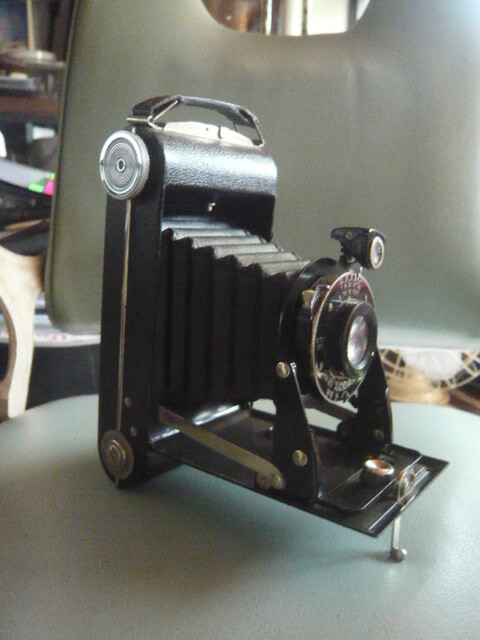 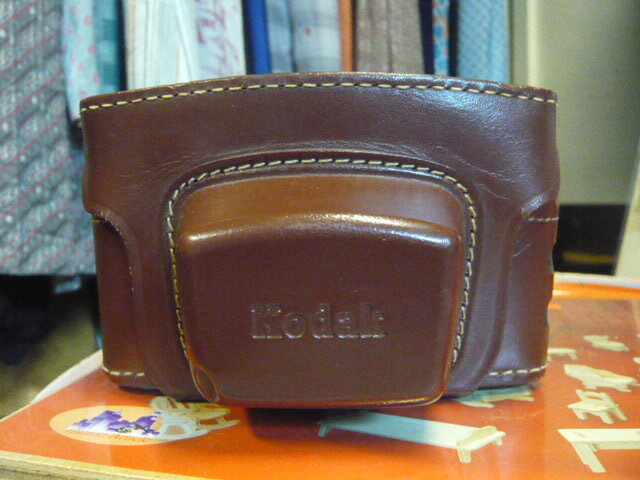 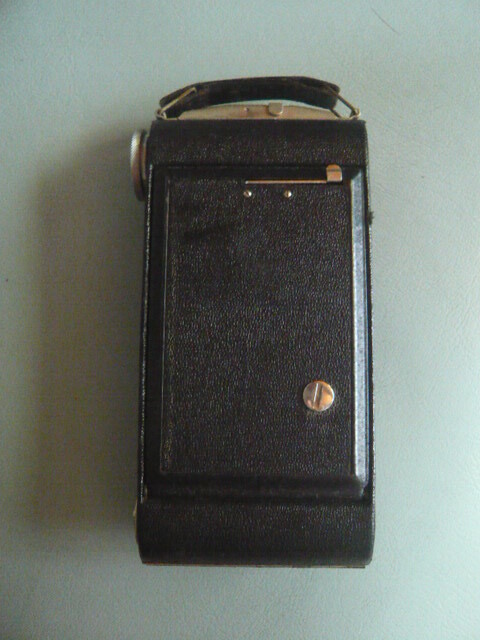 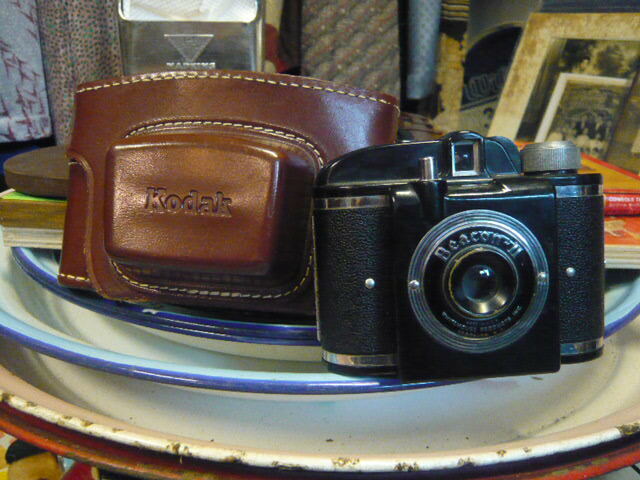 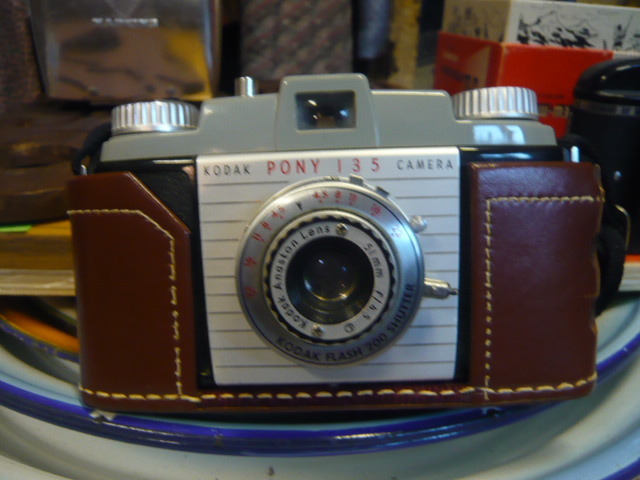 The Kodak Pony II comes with a leather field case. 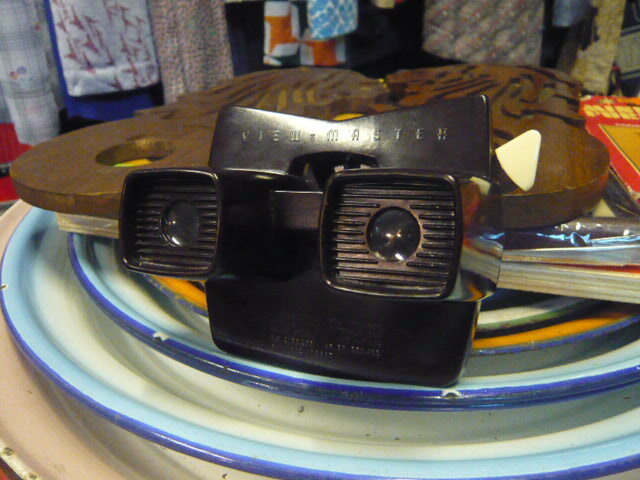 Before there were 3D movies and 3D TV, there was….. the 3D ViewMaster! 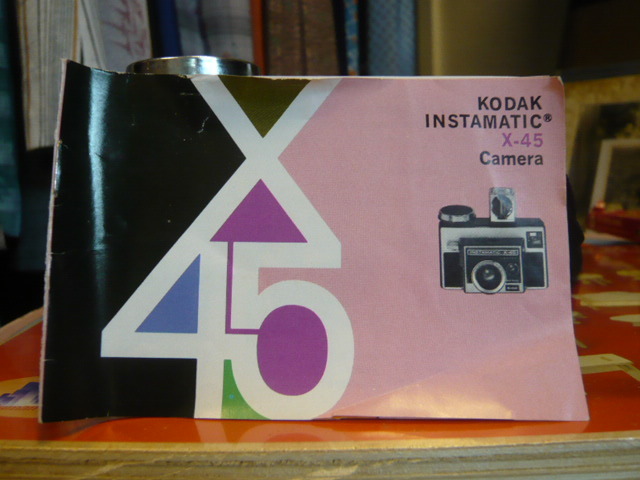 We’ve tried it and the images are stunning. 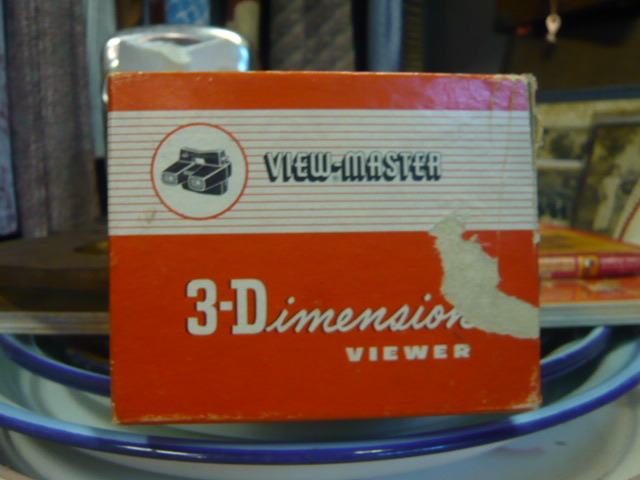 Comes with three image discs for your viewing pleasure.